The SaleMate platform is the center of our digital attention. 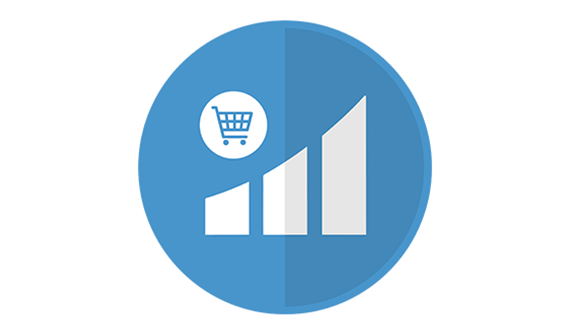 It is built to help release the full sales potential of every brand. It is your easy shortcut to great retail sales operations. You’ll get a helping hand to create a full overview which will help you make smarter decisions to streamline sales operations and grow your business.